I am now assuming every huge chicken breast in a pack is going to be a woody breast. I am a meat scientist, and a mom, and this bothers me so much! 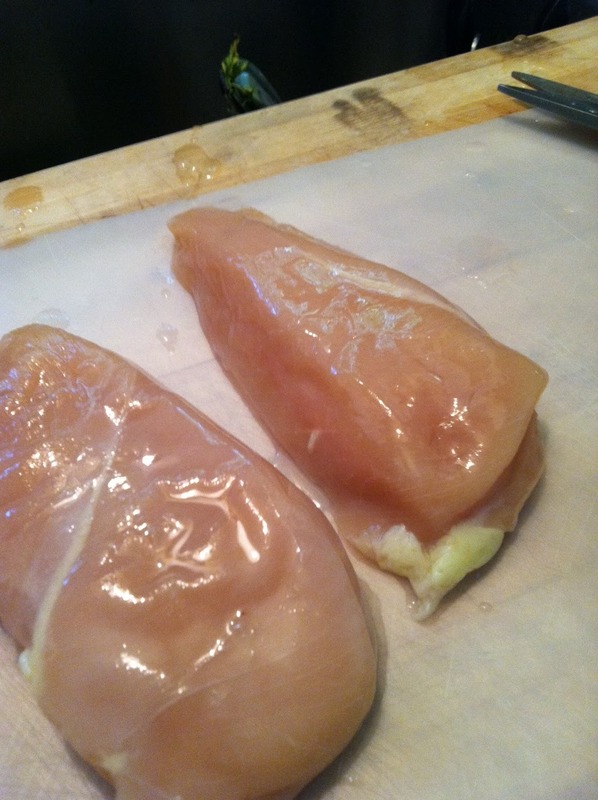 Almost to the point that I am now hesitant to buy chicken breasts. 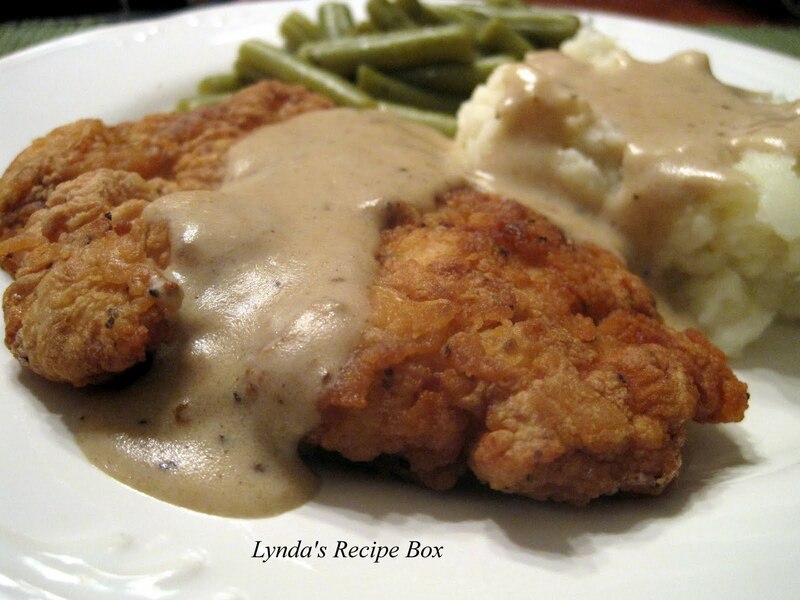 So, I�m opting more for turkey, and lean pork and beef cuts. 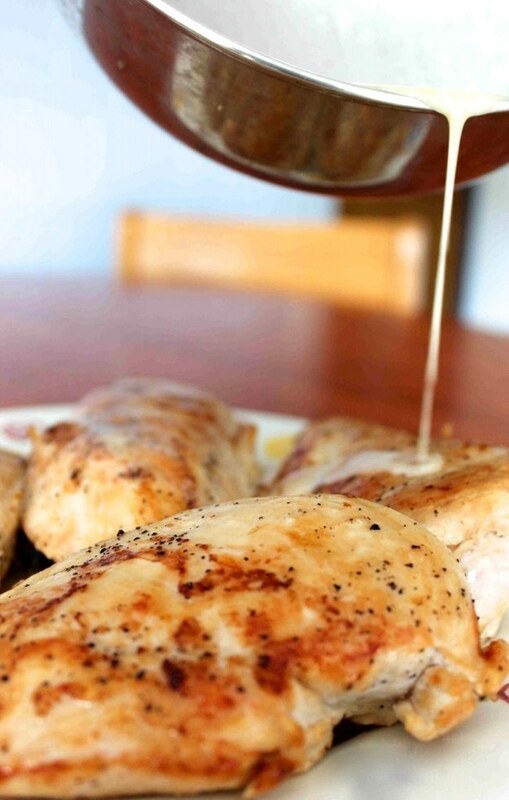 The very chewy texture of cooked chicken breast is just bad. Other parts of the chicken are fine. I was thinking maybe... You get chicken breast and pork chops that are super juicy and pretty safe to eat. I know you see the 165F thing a lot. I too have done food safe courses to cook for the public.